This article aims to give an overview of literary instruction in schools of the russification era at the beginning of the 20th century in Estonia; this was likewise the curriculum of literary study offered to the generation of educated youth which included the Young Estonians. Based on official documents, archival materials, and memoirs, and through analyses of anthologies, literary histories, and teaching methods in use at the time, we attempt to reconstruct the outlines of literary reading and requirements for students in various types of schools. When, as a result of school reform, Russian became the language of instruction; lessons in Russian became central in the curriculum, alongside the word of God; selections from Russian literature were read in the original language. In the lower grades, teaching was by the so-called ”natural method”, intended to guarantee swift achievement of fluency in ”living Russian language”; this was later replaced by systematic textual analysis, which distinguished between belles lettres and other types of texts. However, the study of literature was always subordinated to the goals of language instruction. In institutions of secondary education, study of Russian literature was separate from language instruction. Indeed, Russian literature was the only literature systematically studied in high schools (though one must keep in mind that not all schools completely followed the official program.) Private schools were especially noticeable for their greater freedom, though all of them had to take general curriculum directives into account. Reading of literary texts connected with other languages thus had to remain almost purely illustrative. In view of the above, in the upper grades of elementary school and high school, students obtained a thorough introduction to the Russian classics. According to the official school curriculum, Russian literary history ended with Nikolai Gogol. Attempts were made to ignore more modern authors altogether (to the point of banning them – this applied especially to the works of Fjodor Dostojevski). However, a good command of Russian made it possible to read those works not approved by the school, and to keep abreast of more recent Russian literature. Young Estonians took conspicuous interest in turn-of-the-century Russian literary life. Over time the split between ”anthologized” and real Russian literature continued to deepen, as did the conflict between the works and their official interpretations in schoolbooks. 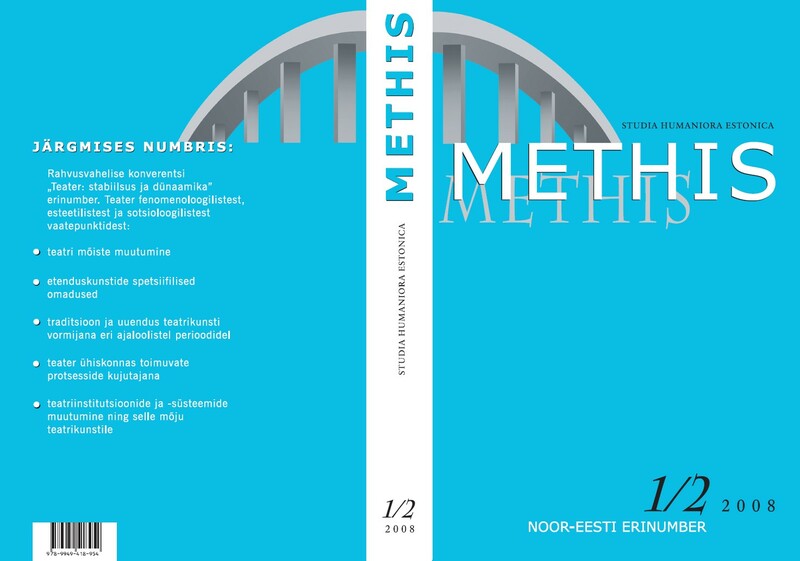 This tendency coincided with processes of renewal in Estonian literature. In the interim, knowledge of classical Russian literature acquired in school remained at the level of passive coexistence in the culture, a kind of backdrop to newer undertakings. Thus it is interesting to note that articles on Aleksandr Pushkin published in the 1920s Estonian press were addressed to the reader assumed to be knowledgeable both about his works and his biography. Reminiscences of school in the memoirs of several Estonian authors serve as evidence that learning about Russian literature, particularly poetry, was perhaps their only bright memory of school in the russification era.